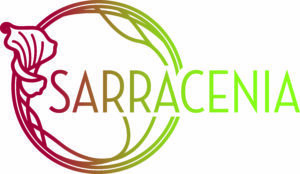 Sarracenia, a gathering that has quickly become a signature event at Moore Farms Botanical Garden, features an elegant luncheon and silent auction with all proceeds benefitting an area charity. Start the morning off with cocktails and then mix and mingle in the garden’s beautiful 65 cultivated acres before sitting down to lunch. Courses are tailored around ingredients from local farms. 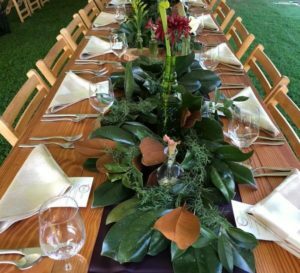 Cuttings from the garden’s collection of sarracenia, distinctive plants native to South Carolina’s bogs, will be incorporated into the event’s creative décor. Attire is elegant casual. Registration can be completed by using the link below. Questions? Contact Leigh Collins at lcollins@moorefarmsbg.org or by phone at 843-210-7592.